Very soon, price of RON95 and RON97 might be similar. Besides that, what are the differences? Petrol prices in Malaysia will be very different now that the government has removed the subsidies. If market forces are used, then RON97 and RON95 prices might be very close. 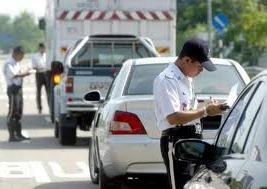 In fact, it is about 10 to 20 sen difference which means that Malaysian drivers could well be using RON97 instead of RON95. So, besides the price, what are the differences between the two and is RON97 more efficient as claimed? RON is short for Research Octane Number which is a type of rating to illustrate the performance and the fuel quality. It came about in 1926 by Russell Marker at the American firm Ethyl Corporation who found that pre-ignition can be reduced through hydrocarbons and that led to oil refining companies to increase their hydrocarbon branch chains so that fuel quality can be improved. Hence, a rating was used to show if the fuel can withstand better compression before igniting which means more output in terms of power. If you fill your vehicle with fuel with a lower octane rating than recommended by the car maker, pre-ignition might occur which could cause irreversible damage to your engine. In extreme cases, it could lead to more severe damages like explosion and such. A higher octane fuel simply means higher compression ratio which means it actually boost the performance of your car. This is why RON97 is often linked to ‘better performance’ if you use it for your car. 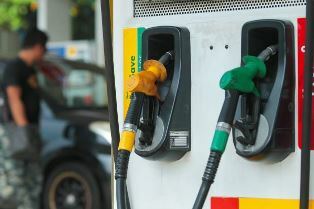 The ratings are not limited to only 95 and 97 as Australians actually get to fill RON100 petrol in some of their major cities while in the UK, BP had once introduced their BP Ultimate Unleaded 102. The rule of thumb is that vehicles that are above 2,5000cc should use RON97 while RON95 is suitable for cars with smaller engine capacities. 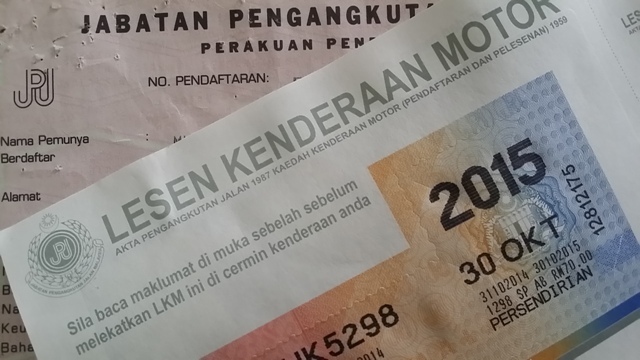 PreviousNo Petrol Subsidies mean higher or lower petrol prices?